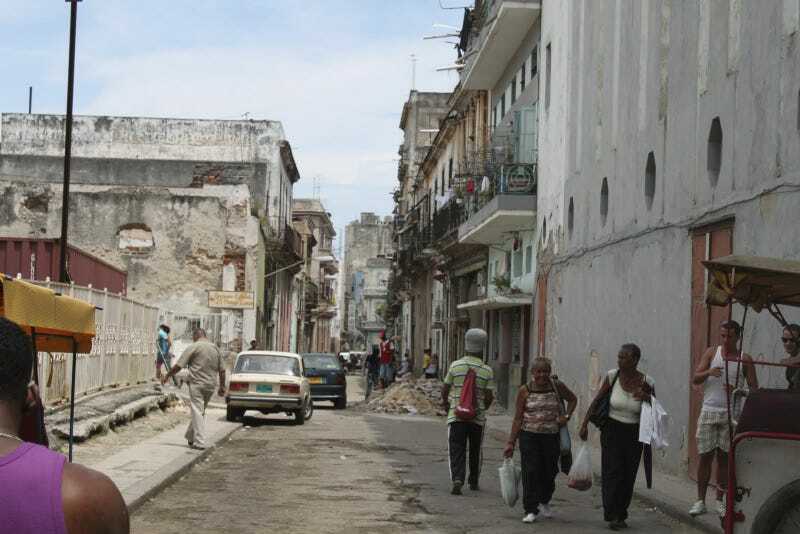 In an op-ed for the 'New York Times,' Afro-Cuban Roberto Zurbano discusses the ongoing struggle with being black in Cuba. In a place where social mobility is attached to skin color, what are Afro-Cubans to do when being systematically shut out of opportunities for advancement? TheBurtonWire.com is the premiere online destination for news, informed opinion and culture of the African Diaspora (including black populations in Latin and South America).